Live. Love. Run. Challenge yourself! Jump on rainbow tires, crawl on coloured sand, get a burst of colour on your favourite station, roll as long as you want and so much more! 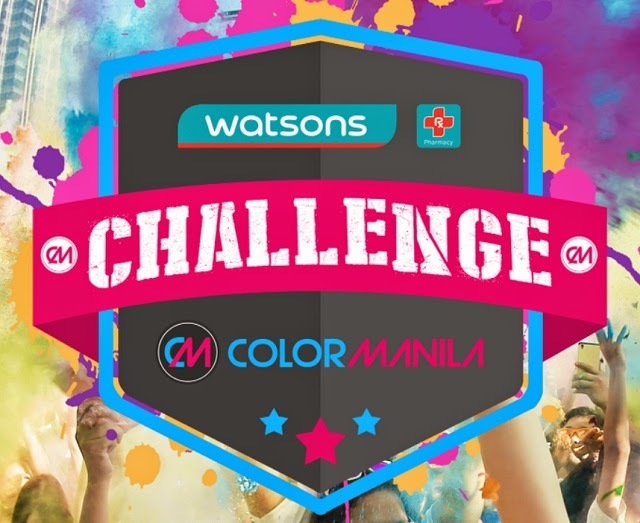 Color Manila, together with Watsons, bring you the most colourful fun run in the metro with a twist - the Watsons Color Manila Challenge! 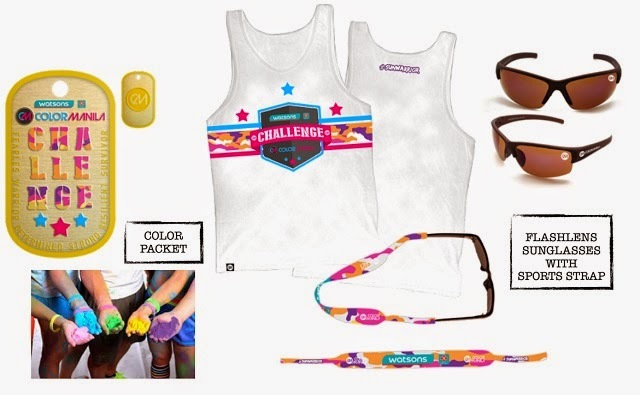 Coming this April 19, 2015, we are colouring the streets of SM Mall of Asia with fun obstacles for all ages!